5202 San Pablo Dam Rd El Sobrante, CA. 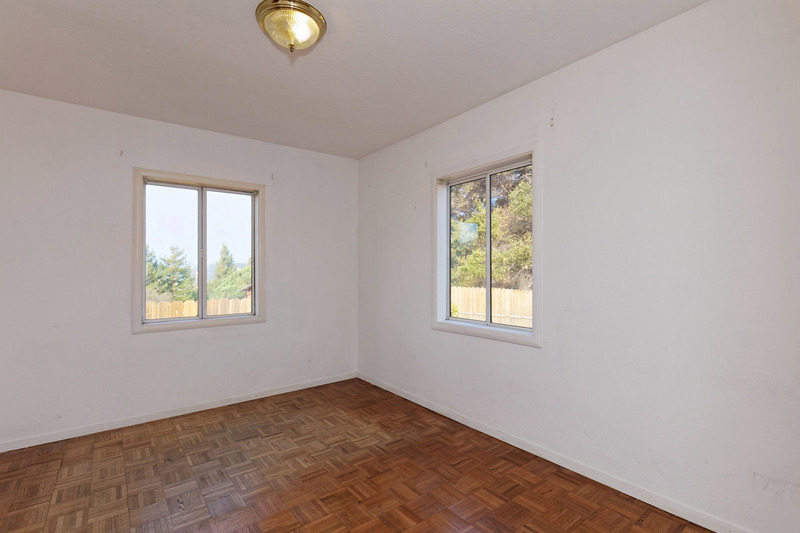 | MLS# 479012 | Andrew de Vries, Probate Real Estate, San Francisco Probate Real Estate, Oakland Probate Real Estate, Berkeley Probate Real Estate, Alameda Probate Real Estate, Lafayette, Contra Costa Probate Real Estate, Probate realtor, Probate agent, Probate Broker. 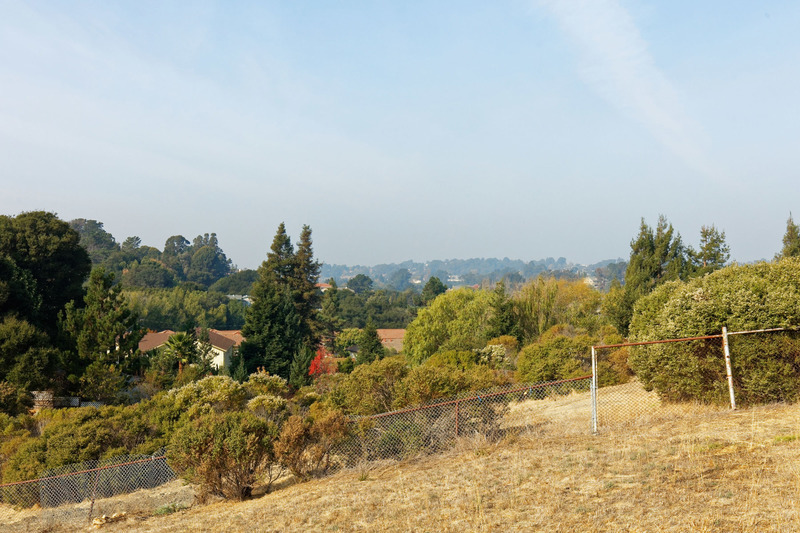 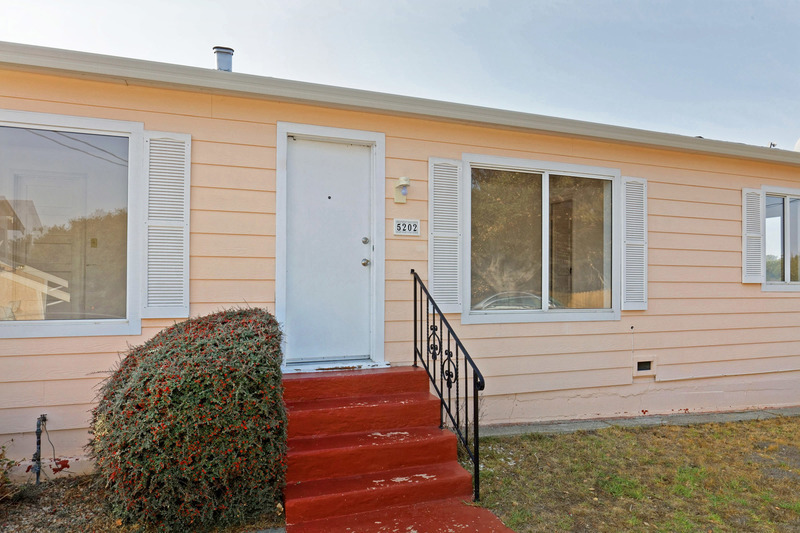 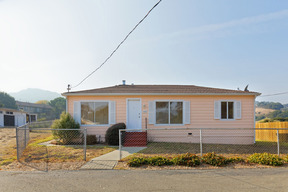 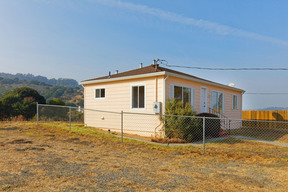 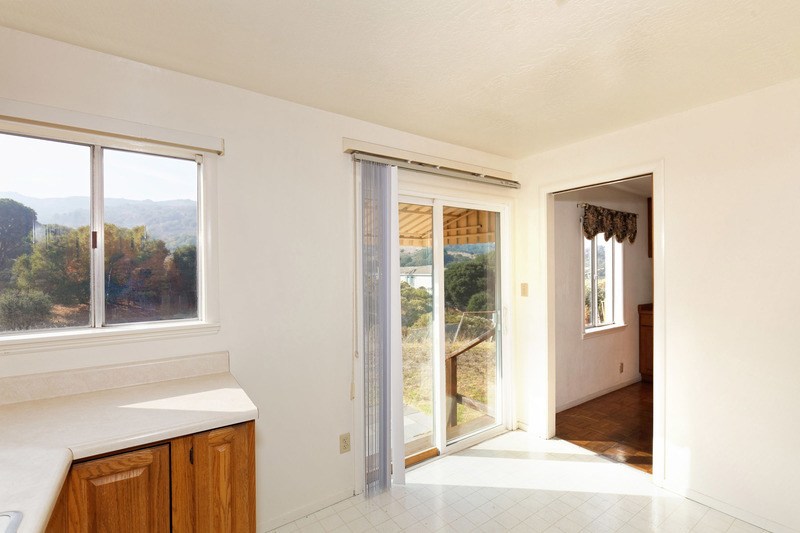 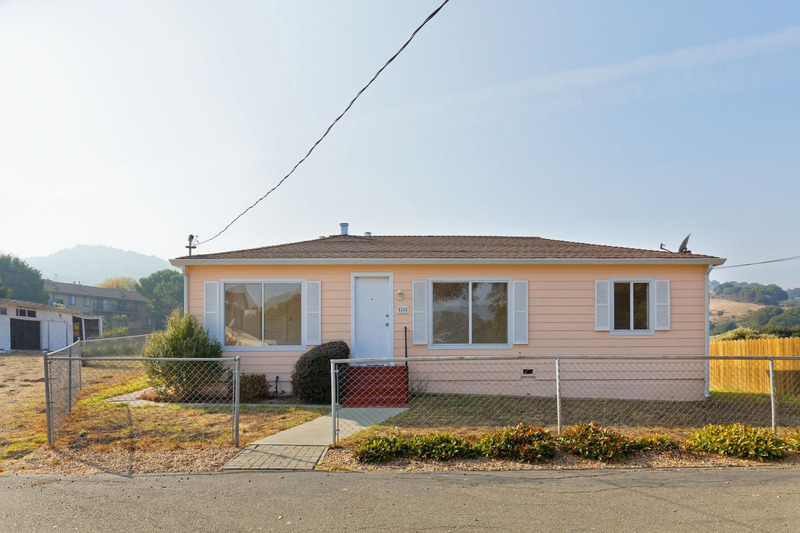 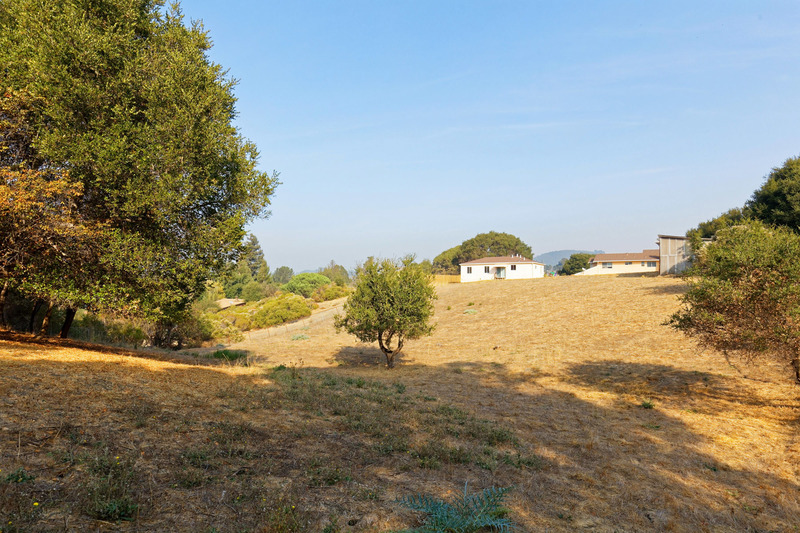 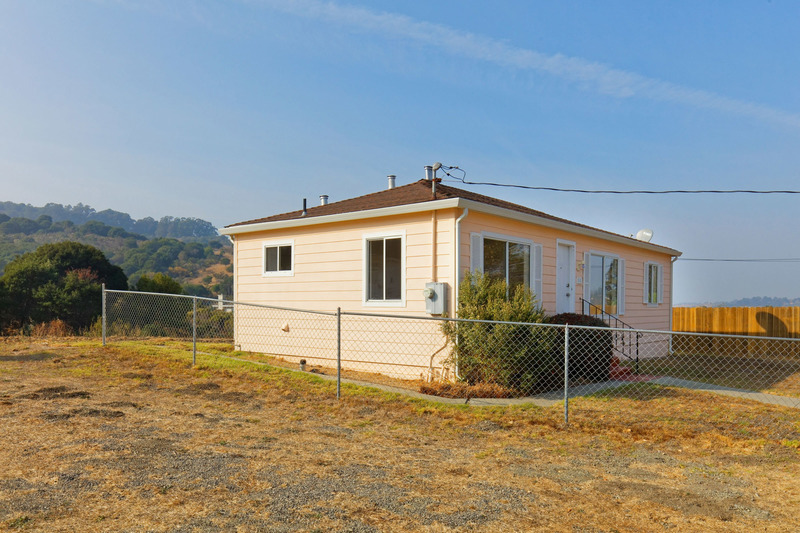 Just Sold - 5202 San Pablo Dam Road, El Sobrante - Listed $499,000, Just Sold for $578,000 with Overbidders in a Court Confirmed Probate Sale in Contra Costa County Superior Court! 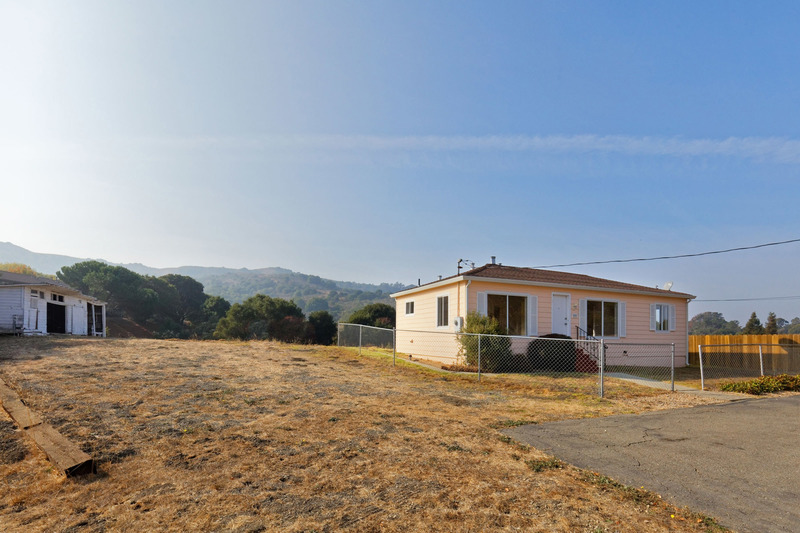 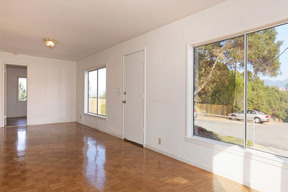 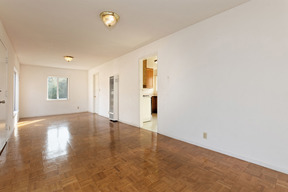 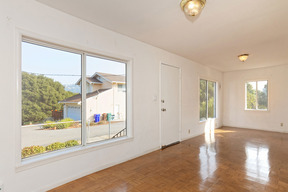 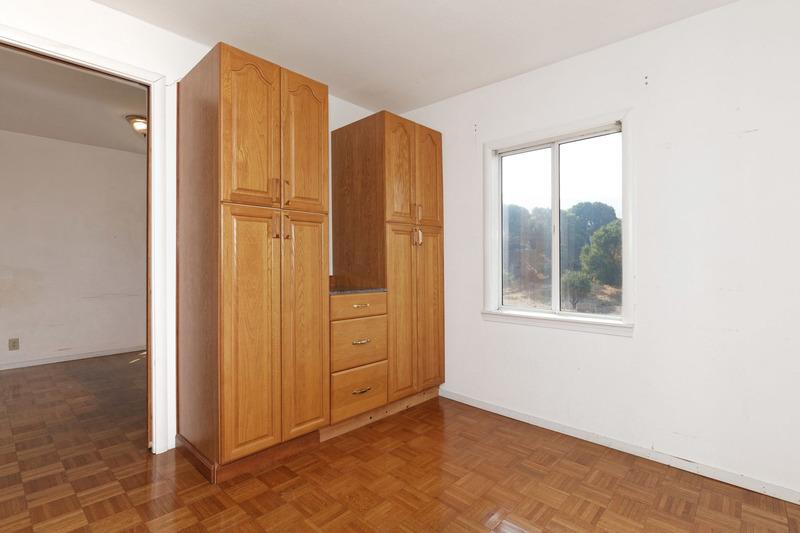 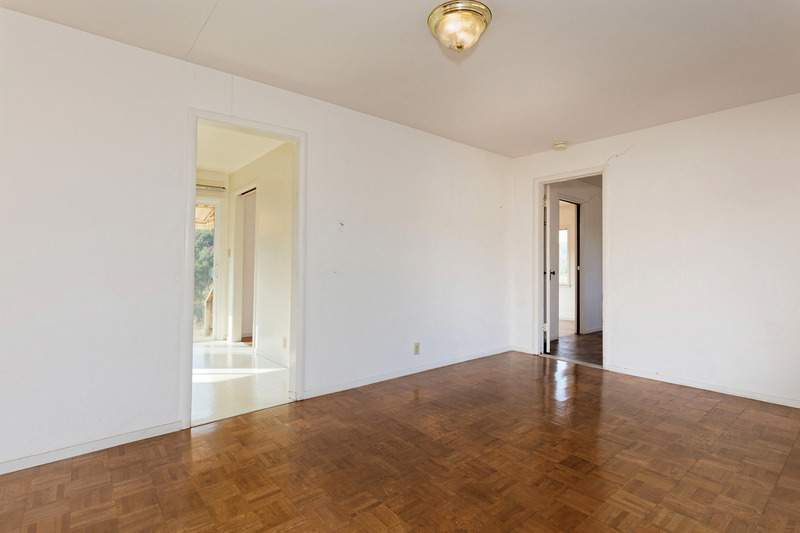 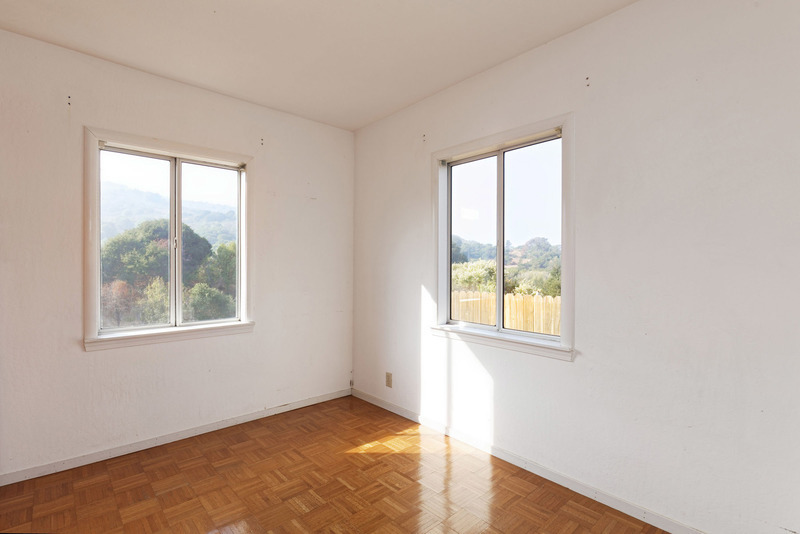 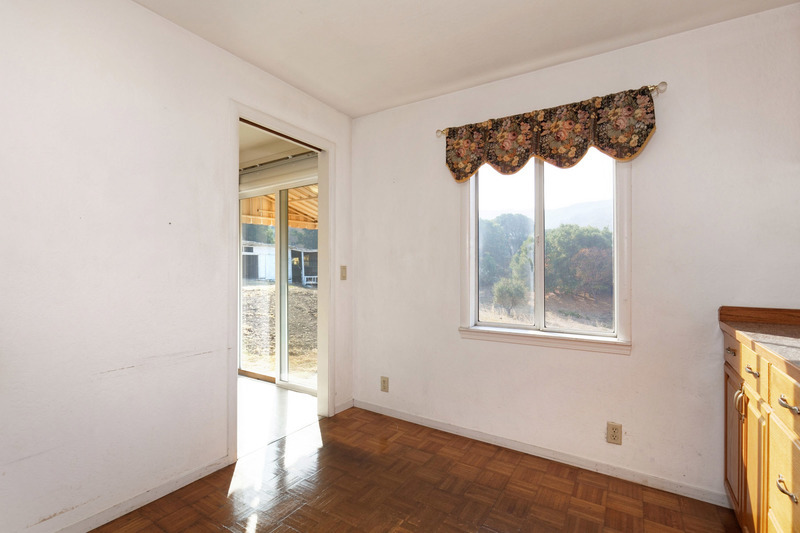 - This was are opportunity to purchase a rare 1950s Vintage 2BD/1BA Home nestled on just under a full Acre in the tranquil rolling hills of El Sobrante below the Wildcat Canyon/Tilden open space. 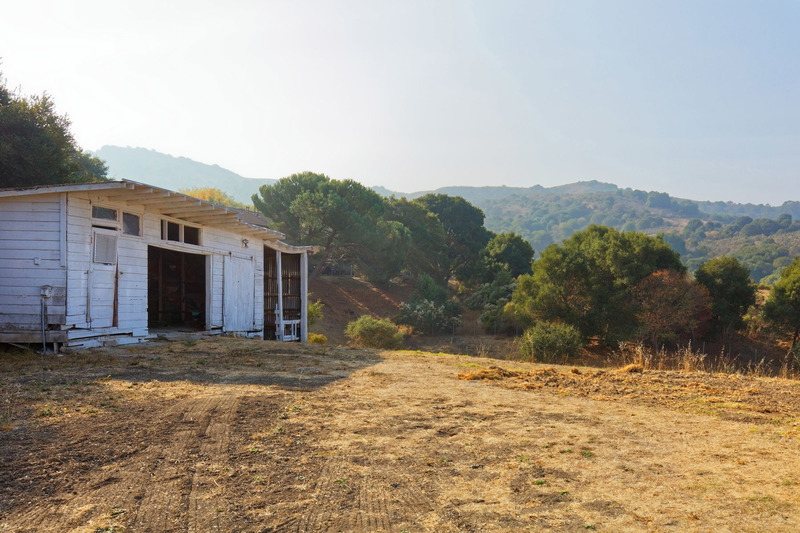 I provided all property preparation, marketing, negotiations and court-confirmation process oversight for Professional fiduciary selling on behalf of multiple estate heirs. 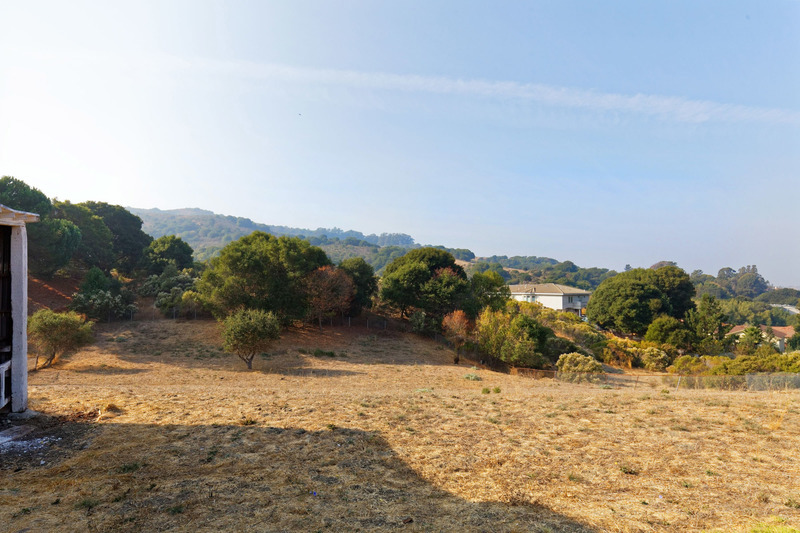 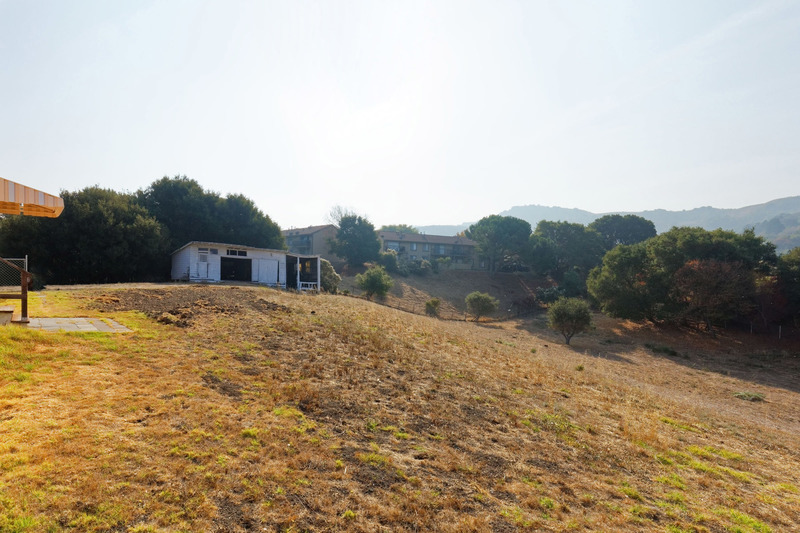 Rare opportunity to purchase a 2BD/1BA 1950s Vintage Home nestled on just under a full Acre in the tranquil rolling hills of El Sobrante below the Wildcat Canyon/Tilden open space. 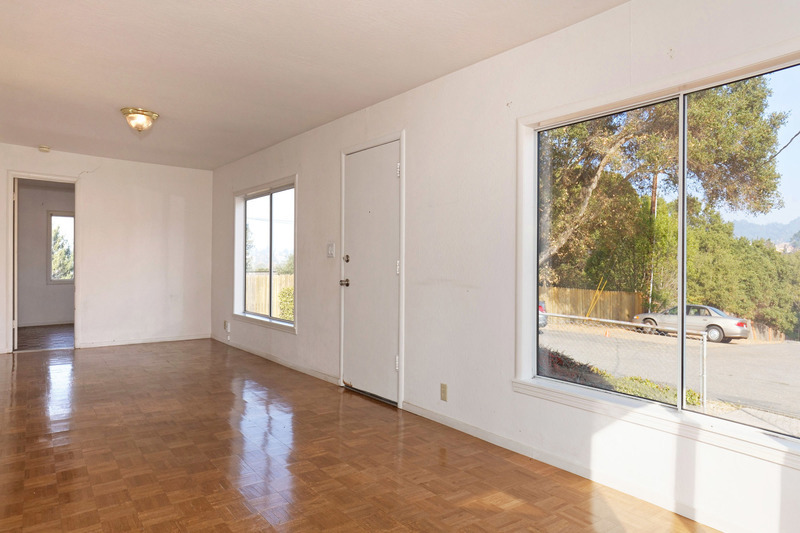 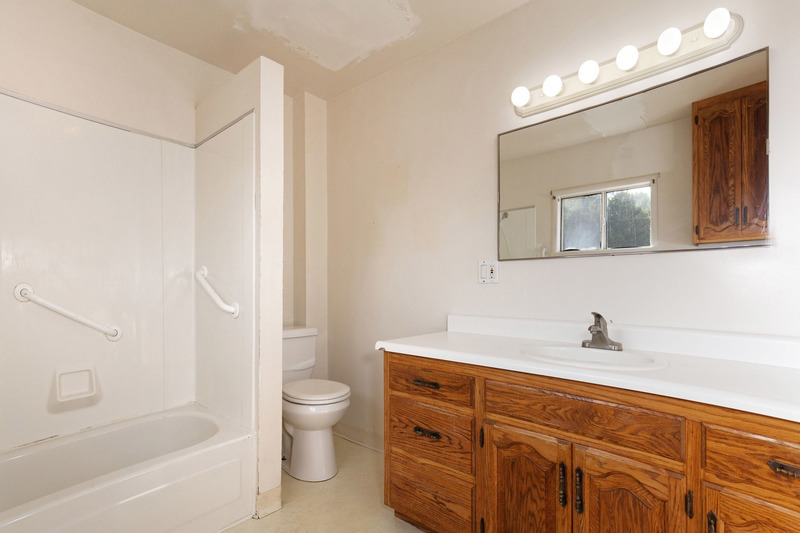 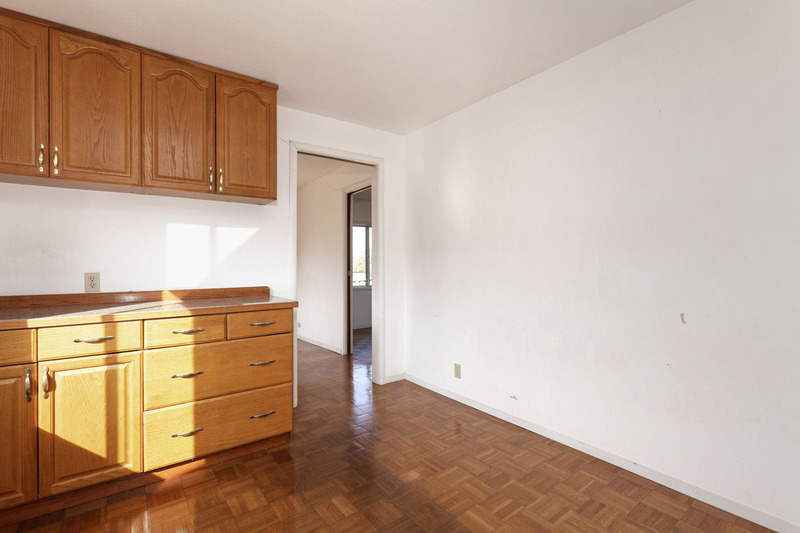 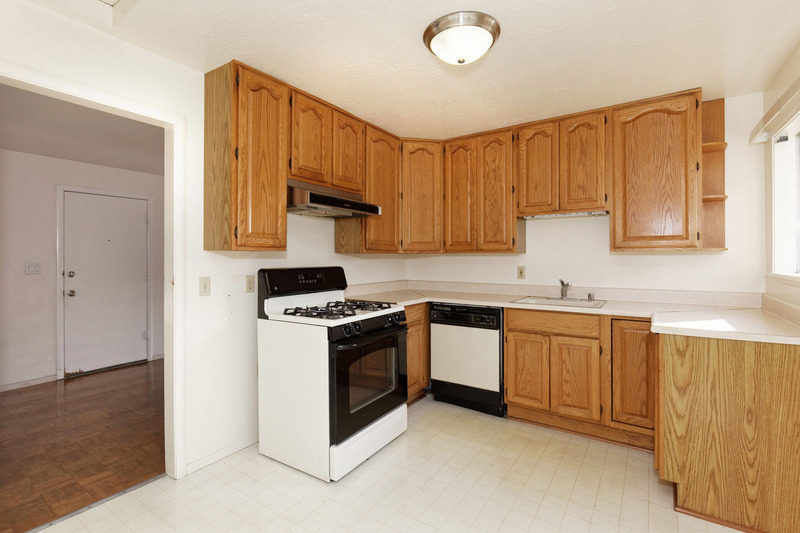 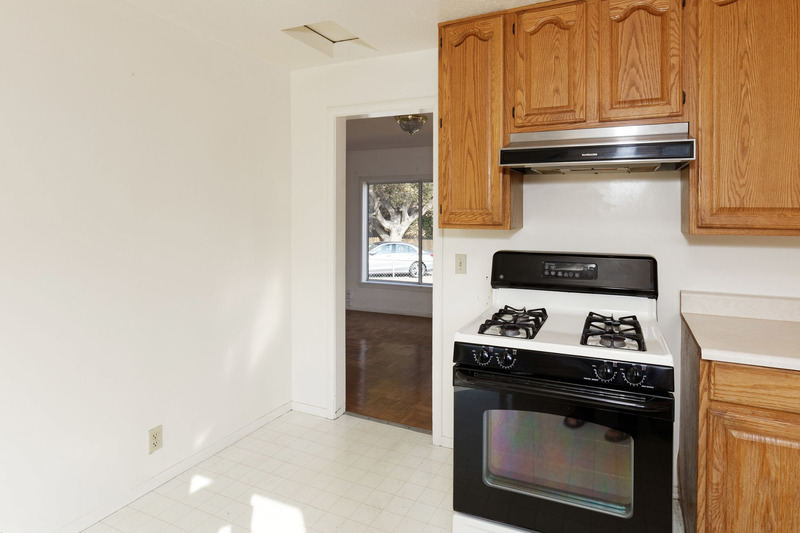 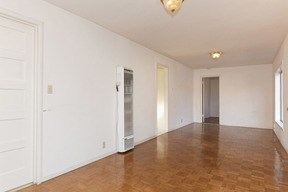 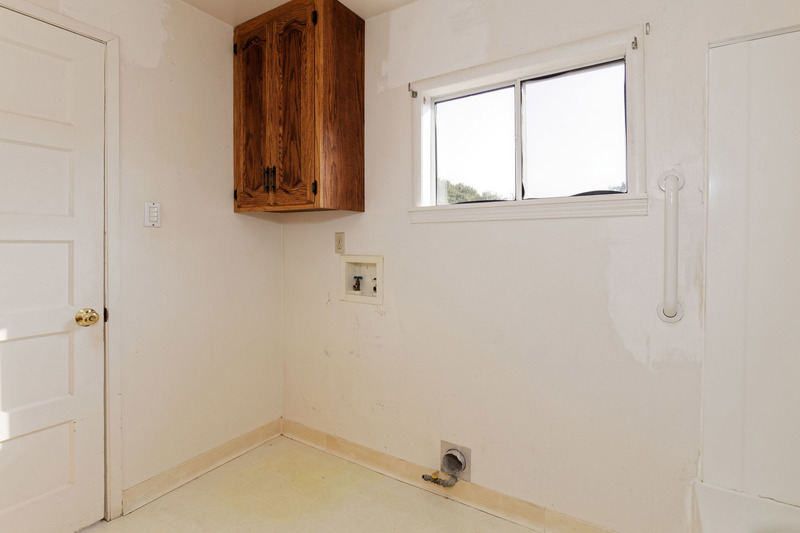 The cozy 810 Sq Ft home (per tax records) boasts a living room/dining room combo, two full bedrooms, bath with laundry hook ups, and a kitchen with sliding doors to the large lot behind. Expansion and/or hobby possibilities abound (buyers to verify) on the 39,640 Sq Ft lot (per Tax Records). 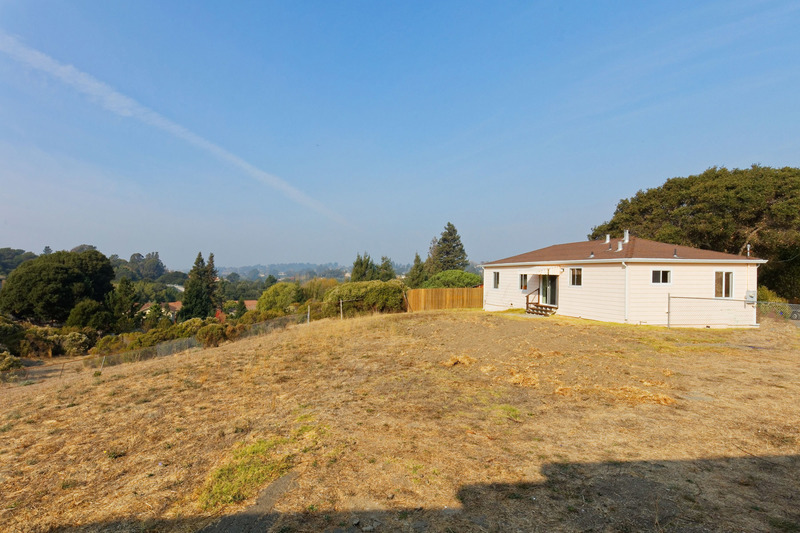 Wonderful private location close to local parks & open space, San Pablo Reservoir Recreation Area, shopping, dining and easy freeway/public transit commute access. 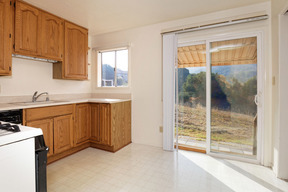 Broker's Note: Buyer to verify all property and lot Sq Ft and bed and bath counts for themselves.